A bumper box of entertainment, with a golden wrapper and plenty of Whipple-Scrumptious surprises! 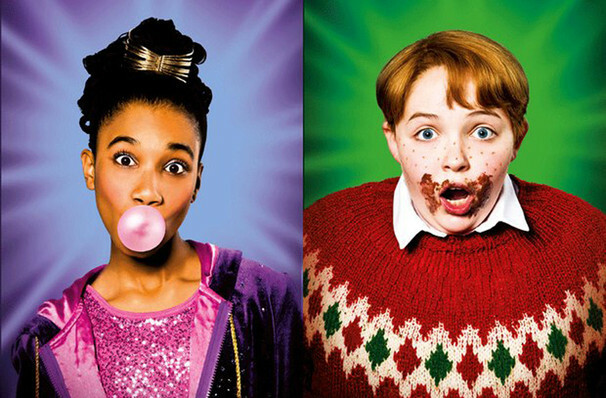 Based on the classic book by Roald Dahl, Charlie and the Chocolate Factory is a spectacular journey into the weird and wonderful world of candy impresario Willy Wonka. 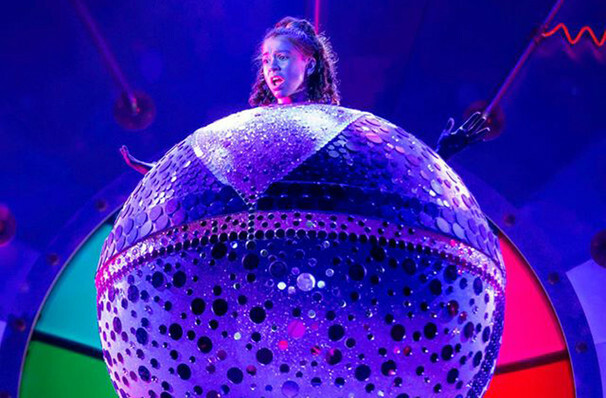 The production opened in June 2013 and has proved to be one of The West End's biggest draws. Don't miss your chance to get hold of a Golden Ticket before it closes January 2017! 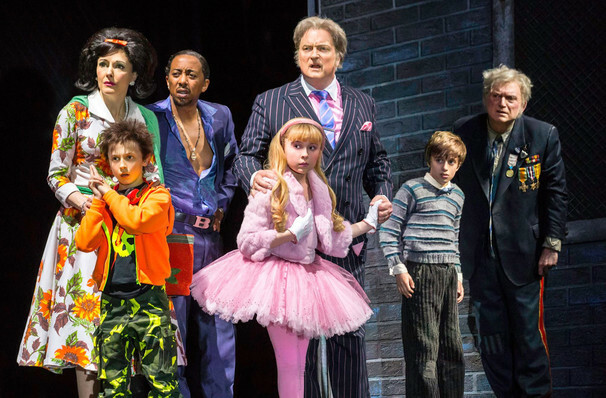 Directed by Oscar winner Sam Mendes (Skyfall, American Beauty) Charlie and the Chocolate Factory boasts an all new score by Marc Shaiman and Scott Wittman, the ridiculously talented writing duo who won a Tony Award in 2002 for their work on Hairspray. 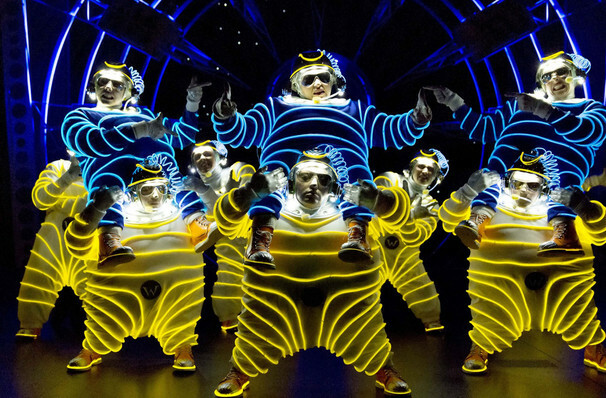 Alongside their original numbers, this production also retains the classic song Pure Imagination, which was written for Mel Stuart's 1971 movie version. 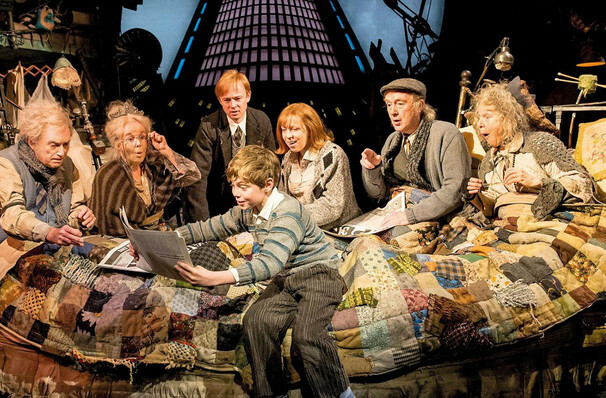 Choreography comes courtesy of Peter Darling (Matilda) and the fantastic wardrobe, which won Best Costume at the 2014 Olivier Awards, is the work of Mark Thompson. 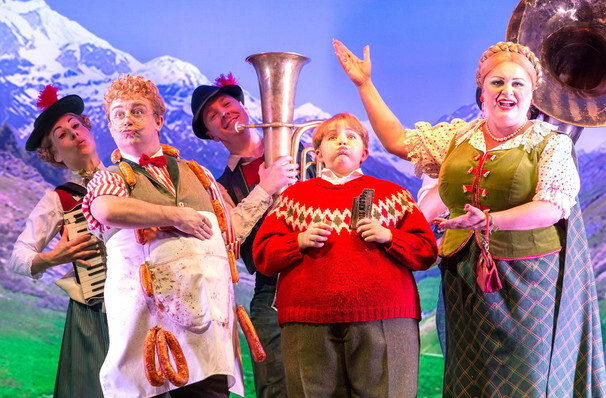 Leading the cast as the effervescent Willy Wonka is Jonathan Slinger, who will be familiar to theatre-goers for his role in last year's Urinetown: The Musical. 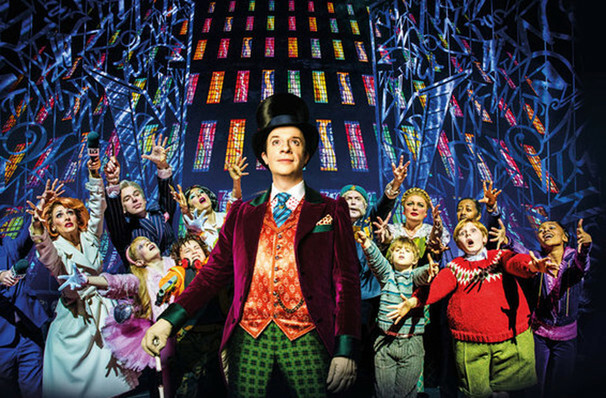 Reclusive inventor Willy Wonka is opening the doors to his world famous chocolate factory, but only a lucky five children will be allowed in. To win a place, they must discover one of the five golden tickets hidden inside the wrapper of a Wonka bar. 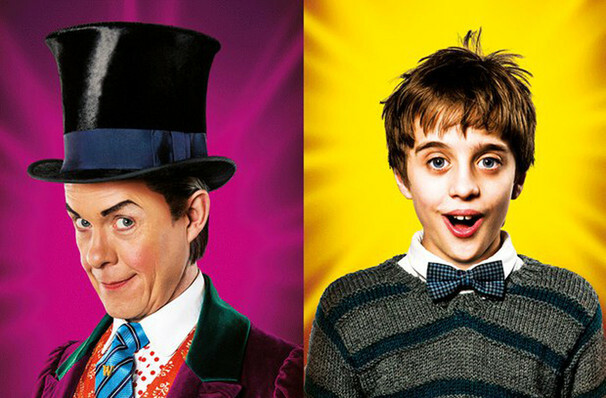 To enter Wonka's factory would be a dream come true for young Charlie Bucket, but given neither he or his grandparents who take care of him can afford a Wonka Bar, it seems like a dream that will never come true. That is until one day when a couple carelessly drop some money which lands at Charlie's feet. Rushing into the nearest shop, Charlie buys a solitary Wonka bar and low and behold, there's something gold glittering under the wrapper. 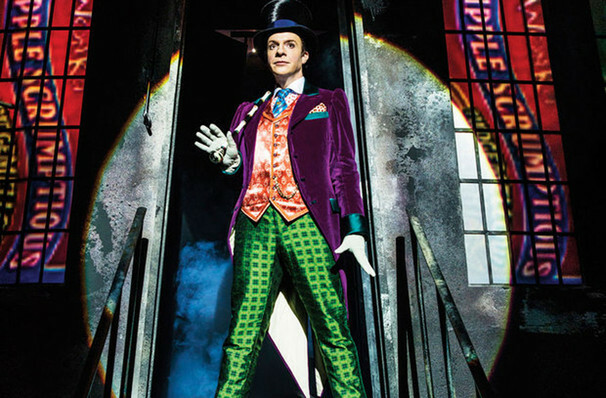 And so Charlie is one of the chosen few who steps into the chocolate factory, a realm of candy covered delights and confectionery beyond your wildest dreams. 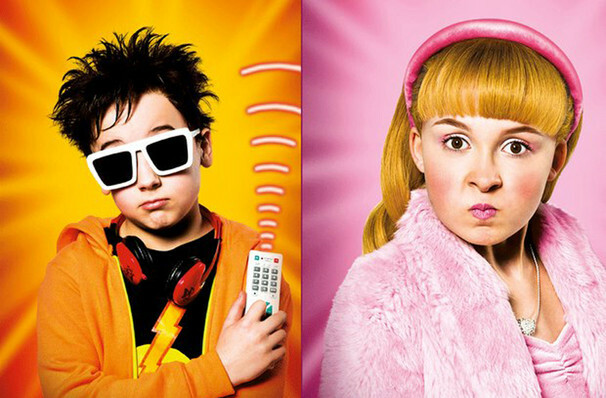 While it is now considered a family favourite, the 1971 movie version received a mixed reaction upon its release, not least of all from Roald Dahl himself. The author was not a fan of Gene Wilder's portrayal of Willy Wonka, and would have much preferred his actor of choice, Spike Milligan, to have played the part. Currently 7+ is both the content guidance age and minimum entry age, however the entry age may well be reviewed at a later date. Sound good to you? 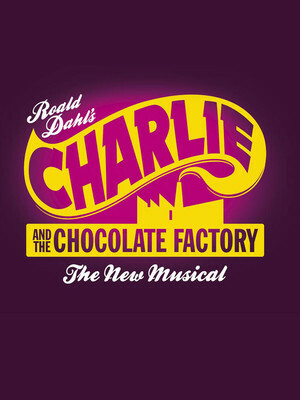 Share this page on social media and let your friends know about Charlie And The Chocolate Factory at Theatre Royal Drury Lane. Please note: The term Theatre Royal Drury Lane and/or Charlie And The Chocolate Factory as well as all associated graphics, logos, and/or other trademarks, tradenames or copyrights are the property of the Theatre Royal Drury Lane and/or Charlie And The Chocolate Factory and are used herein for factual descriptive purposes only. 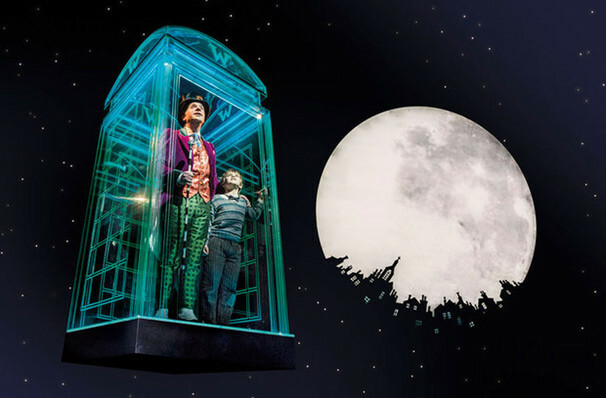 We are in no way associated with or authorized by the Theatre Royal Drury Lane and/or Charlie And The Chocolate Factory and neither that entity nor any of its affiliates have licensed or endorsed us to sell tickets, goods and or services in conjunction with their events.